A cooler will be provided for your adult beverages, just remember that safe diving rules will apply. Wednesday, July 4th: Arrive late afternoon (exact time TBA) at the dock. The address is 18450 San Carlos Blvd. Fort Meyers Beach, FL 33931. We’ll load gear, get a boat briefing, and get underway early in the evening. 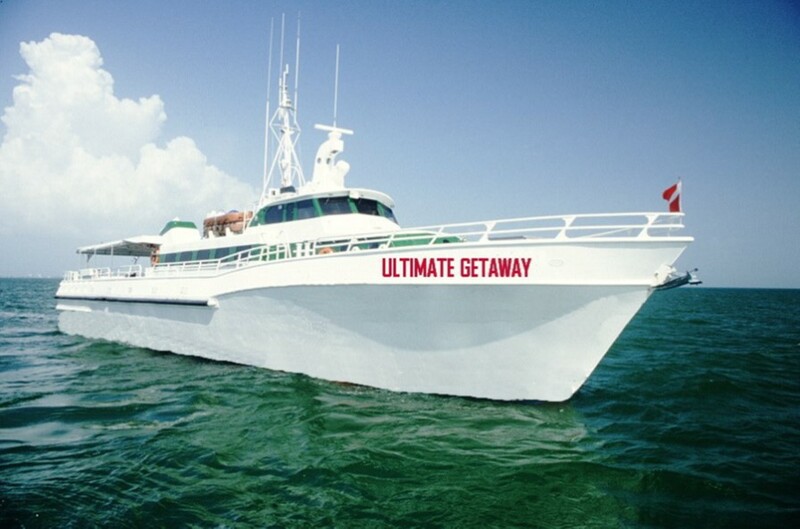 Hopefully we’ll see some fireworks as we cruise north along the coast of Florida. Dinner will not be served this evening so eat before you arrive or bring it with you. 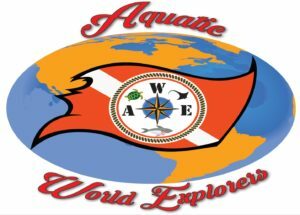 Thursday – Saturday (July 5th-7th): DIVE, DIVE, DIVE. We’ll wake each morning to an amazing breakfast prepared by Chef Phil then head to the dive deck. We’ll be divided into two groups of up to 10 divers. One group will be underwater while the other is on its surface interval. I anticipate up to 4-6 dives per day depending on individual profiles and overall conditions. Lunch will be served around noon during our surface intervals. At the end of the dive day you’ll have time of a shower before dinner. I can’t say enough about the quality of the food served onboard — you will not be disappointed. After dinner we’ll hang out on the dive deck and swap lies…err stories about the day’s events and life in general. Sunday, July 8th: We’ll be back at the dock late-afternoon. 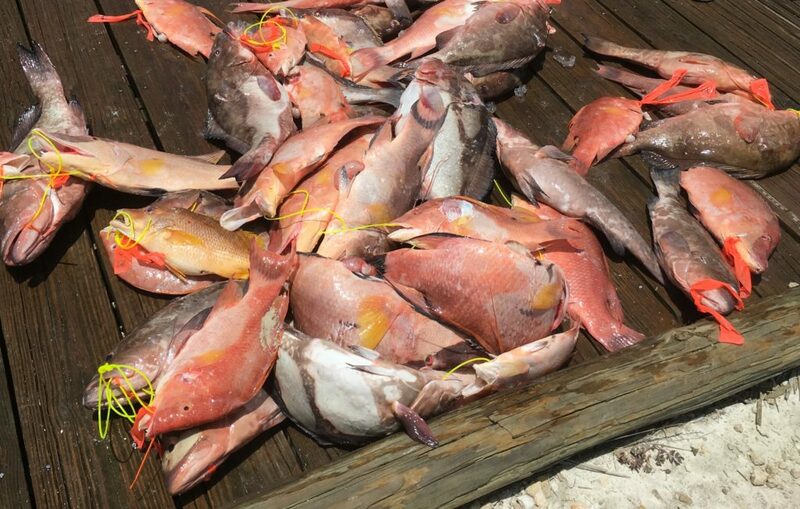 Fish cleaning stations are available or the crew will help you, just take care of them if they do. Ice will be provided for your coolers to keep your catch fresh on the drive home. We’ll swap e-mail addresses and phone numbers, and start planning for our next adventure together. * We have training available through some of our partners to help you get ready for the trip. 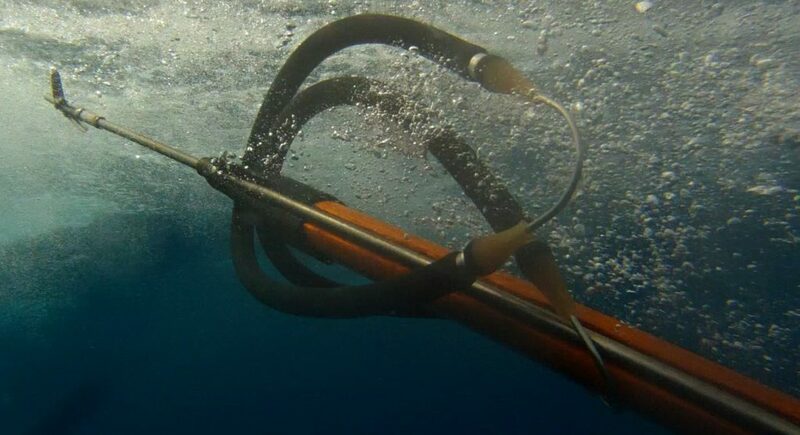 If you’re an experienced and solid diver but need a little help with safe/ethical spearfishing techniques and/or fish ID we might be able to help you. Contact us at (833) 348-3293 or info@aquaticworldexplorers.com for details. What / Where are the Florida Middle Grounds? 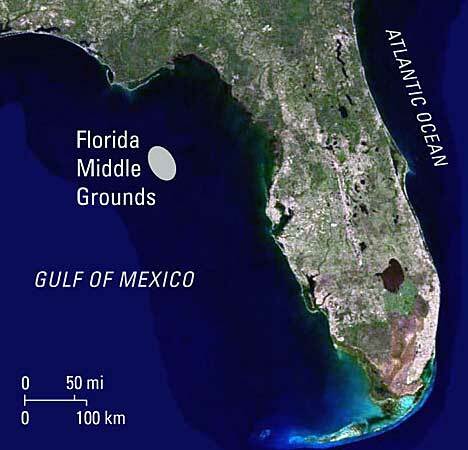 The Florida Middle Grounds covers an area of about 1,200 square kilometers (460 square miles) in the northeastern Gulf of Mexico, approximately 180 kilometers (110 miles) northwest of Tampa Bay. Running parallel to the shelf edge in a north-northwest direction, the ridges are as much as 60 kilometers (40 miles) long and 15 kilometers (10 miles) wide. Water depths range from about 25 meters (80 feet) on the crests to more than 45 meters (150 feet) in the troughs. Individual banks have vertical relief of 10 to 15 meters (30 to 50 feet), about as high as a 3-5 story building. 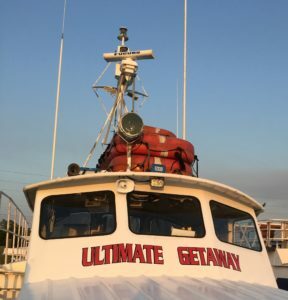 What is The Ultimate Getaway?